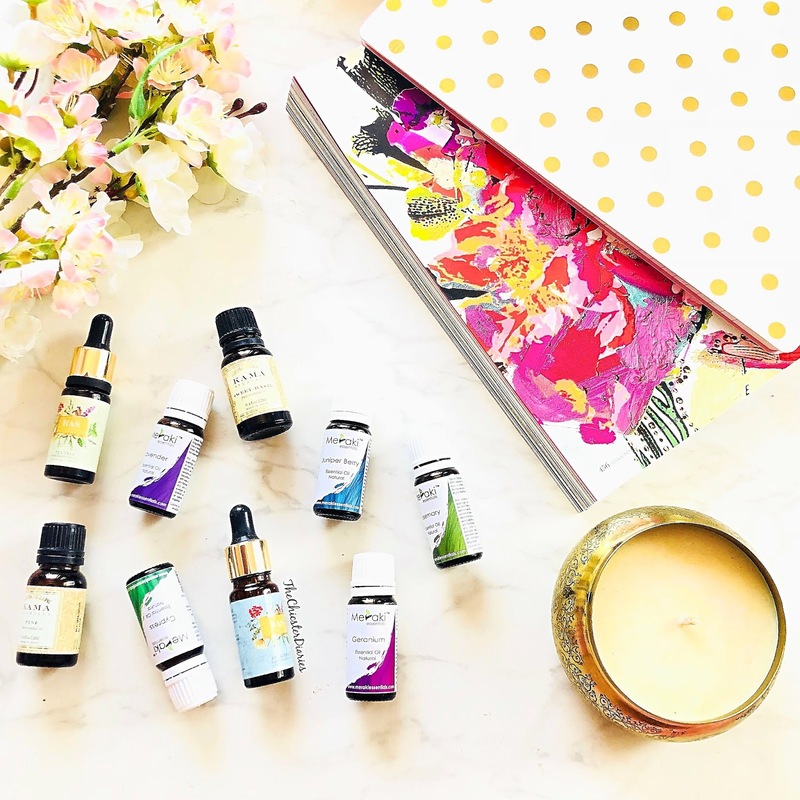 Top 10 Essential Oils you Must try and Why? 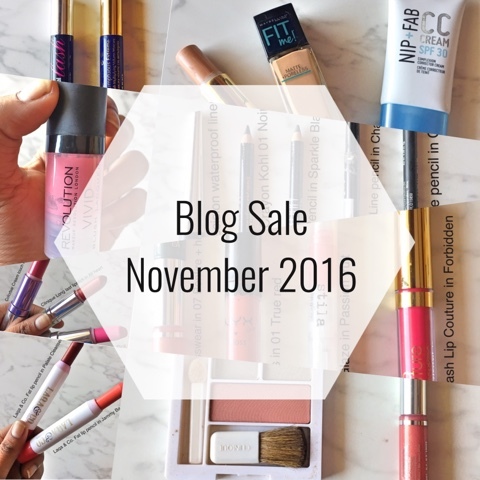 So as promised I am here with my ‘Top 10 essential oils you must try’ list that has been specially curated for you lovelies. 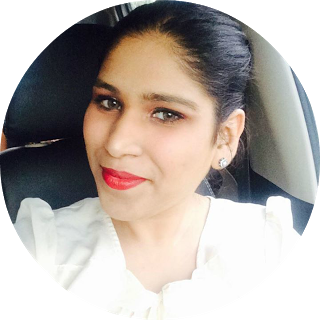 To make it simpler for you, I have formulated this list using three of my favourite essential oil brands that I have tried and loved namely Meraki Essentials, Ras Luxury Oils and Kama Ayurveda. Through this blog post, we will be sharing with you the power of essential oils and how they can help us in day to day life. Essential Oils are concentrated hydrophobic liquid which contains aroma and taste from plants. Essential oil is “essential” in the sense that it contains the “essence of” the fragrance and some key properties of the plants in a concentrated form. Essential Oils are extracted from the bark, leaves, nut, flower, fruit or the root of a plant. It is so amazing that just a drop is enough to provide health benefits. The best thing about essential oils is the ability to support natural healing systems. Of late, there has been a trend of remaking old movies in Bollywood, be it Agneepath or Pati Patni Aur Woh, the list goes on. We are not complaining as that just helps us see some classic in a new light. However, this trend did get us thinking about old Bollywood movies not getting a remake despite their incredible potential. Hence, here we are to give you a list of a few movies that definitely deserve a remake. Romantic – comedy is a love for almost all of us and here we have a director-producer Aanand L. Rai who is famous for directing and producing Romantic – Comedy movies in Bollywood. With the kind of topics he chooses for the film, his movies have earned more respect at the box office. Initially, Rai started his career assisting his elder brother television director Ravi Rai in television series and made his directorial debut with the psychological thriller “Strangers”. 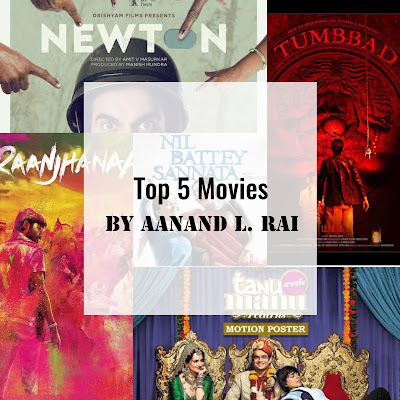 Here is a list of our Top 5 movies that you can watch time and again and will also show why Aanand L. Rai movies are different from others.